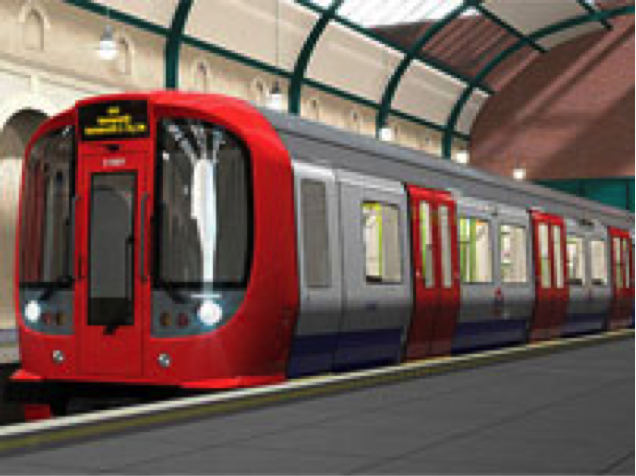 Each city has its own lifeline and for London it is its connectivity through underground trains. Every morning, a Londoner gets up and checks the tube update to plan a smooth journey to his/ her destination. 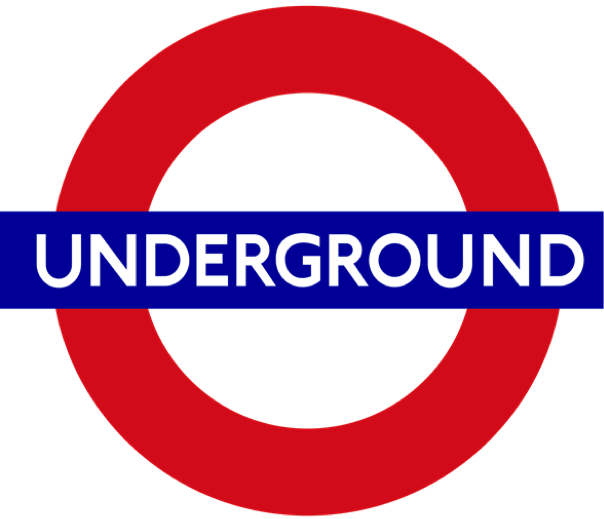 London Underground was formed in 1985 and today it’s a major business with three million passenger journeys made every day, serving 275 stations and over 408kms. It has 13 major tube lines covering the whole of London. 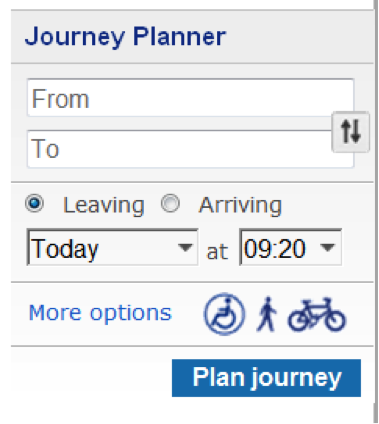 The transport for London website (http://www.tfl.gov.uk/) provides a journey planner where one just needs to provide the intended start and finish destination and the planner provides you with all information, such as time to reach station from home, which tube line to take, around what time, where to change trains, if required, time to reach the destination from the end station, total journey time, any planned closures, etc. The tube connects every part of the city to each other and it’s very convenient even for tourists. There are multiple ticketing options as well as day passes available to choose from. 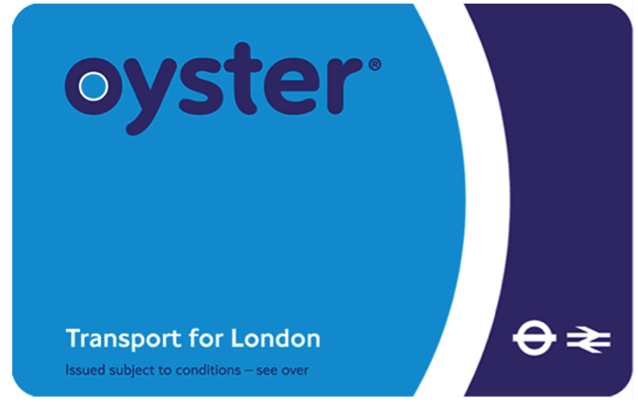 I would recommend just buy an oyster and top it up with single fare or day pass or weekly or monthly pass. Oyster is accepted on bus journeys so it has added advantage. The balance along-with the deposit os refunded back whenever one desires. There is a lot to learn from 150 years old transport system which breaks at times however never stops! This entry was posted in Digital Media, Education, Generation Y, Opinion, Photography, Tour, Travel, World and tagged Australia, England, London, London Underground, London Underground mosquito, Oyster card, Transport, Underground on July 31, 2013 by missionsharingknowledge.